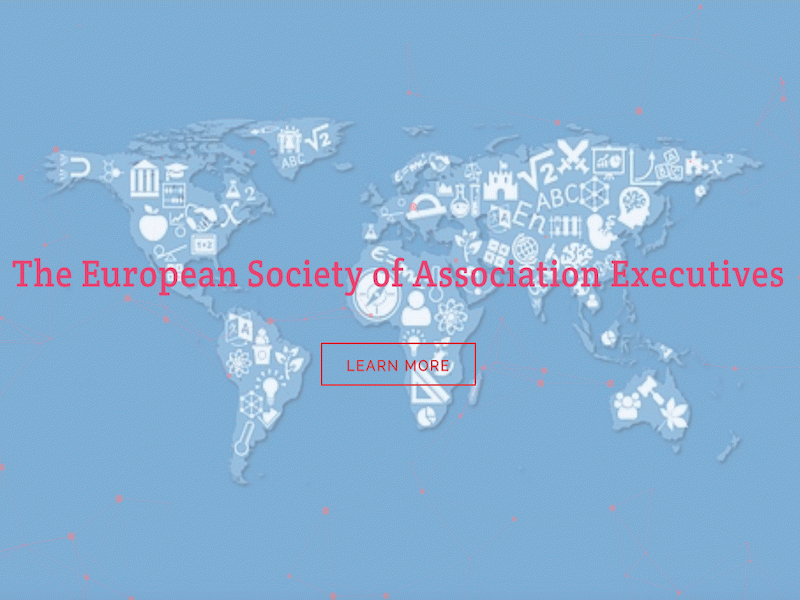 Fresh off the press, ESAE (The European Society of Association Executives) has announced their new partnership with Cambre Associates – a beneficial collaboration with the exchange of ideas and sharing of knowledge. 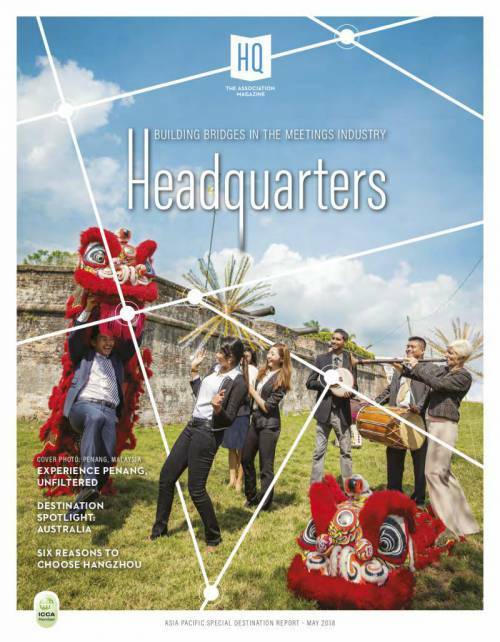 Florence Bindell, ESAE President shared in a press release: “ESAE’s continuous commitment to sharing best practices, experience and ideas amongst associations executives is further enhanced with our partnership with Cambre. 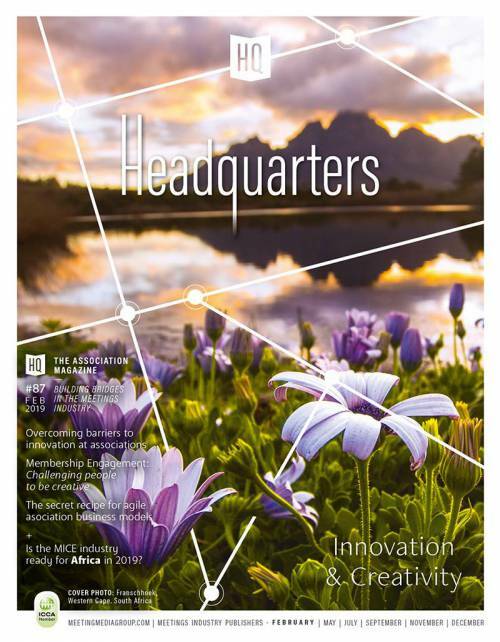 Their innovative strategies and communications acumen can offer new tools for our members and the associations' community and we are looking forward to exploring new possibilities and challenges”. Cambre is a leading advocacy and communications consultancy that brings a collective approach to government relations and public affairs. Based in Brussels, their expertise in anticipating and managing policy and reputation needs will add valuable knowledge to our members as associations develop new tools and invest in their expertise. ESAE and Cambre are preparing a series of workshops on digital advocacy and the multifaceted ways that digitalisation affects associations. The first event ‘Peer-2-Peer Session on How to be the Best Digital Lobbyist’ will take place on November the 28th. Look out for three more that will follow in 2019, which will be announced soon! Feel free to contact Ioannis Pallas for more information about upcoming events, or to share your thoughts and suggestions.